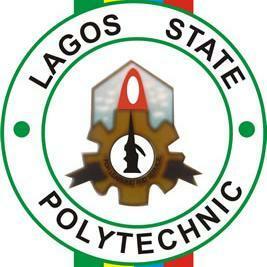 Lagos State Polytechnic, LASPOTECH examination timetable for the first semester, 2018/2019 academic session Full Time ND I, ND II, HND I & HND II students. This is to inform all the full-time students of the Lagos State Polytechnic (LASPOTECH) that the management of the institution has released the proposed examination timetable for the first semester, 2018/2019 academic session. The 2018/2019 1st Semester Examinations commence on Monday 4th – Thursday 7th March, 2019, then break on Friday, 8th – Monday 11th March, 2019. The Examinations will continue on Tuesday, 12th March, 2019. Good afternoon!please I want to find out about the nd and HND form,I need to get one and to find out the resumption. I love the school and I want to apply for my HND programme,please I need your feed back as soon as possible.thanks so much. Hi, Segun can u tell me when laspotech started this semester exam.